Rebuild kit for Combination Remote Master Cylinders. 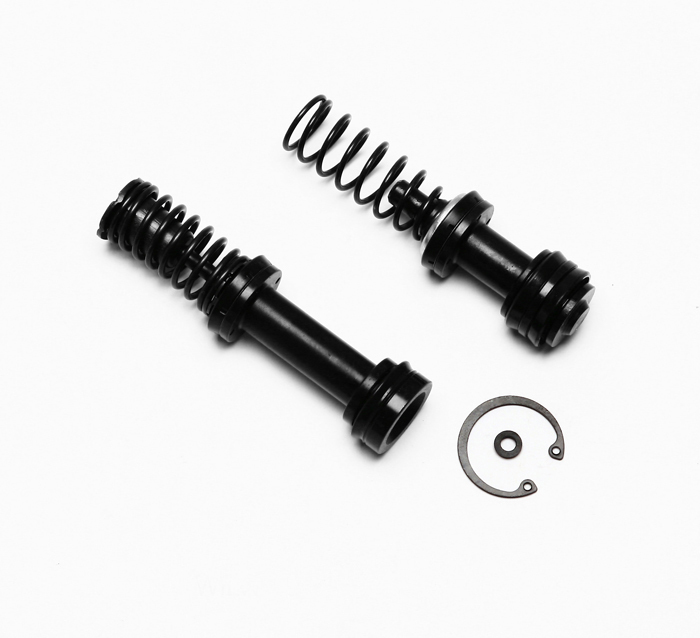 Available in bore sizes from 5/8” to 1-1/8th inch. 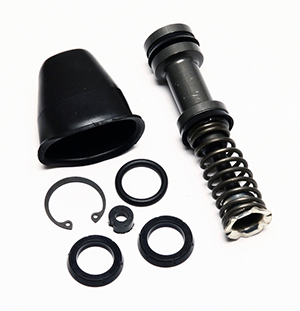 Contains piston, seals, snap ring and replacement dust boot assembly. All parts necessary for maintenance and repair of your master cylinder. Rebuild kit for 7/8" Compact Remote Master Cylinders part #'s 260-10374, 260-12387, 260-13621. Contains piston, seals, pushrod, snap ring and replacement dust boot assembly. 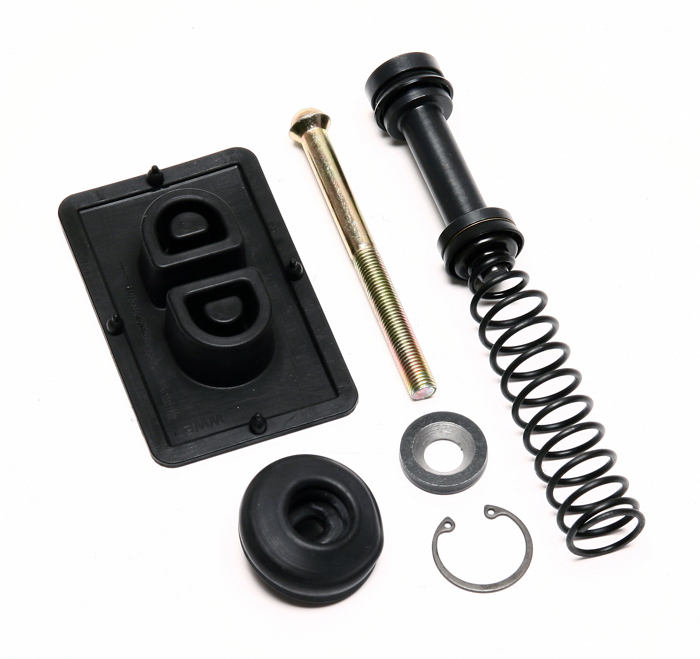 All parts necessary for maintenance and repair of your master cylinder. Rebuild kit for current generation Wilwood Tandem Master Cylinders: 260-4893 & 260-4894. With a bore size of 1.062” (1-1/16th). Contains pistons with seals, spring assembly and snap ring. All parts necessary for maintenance and repair of your Master Cylinder. Rebuild kit for Tandem Remote Master Cylinders. In bore size 1.00 inch. 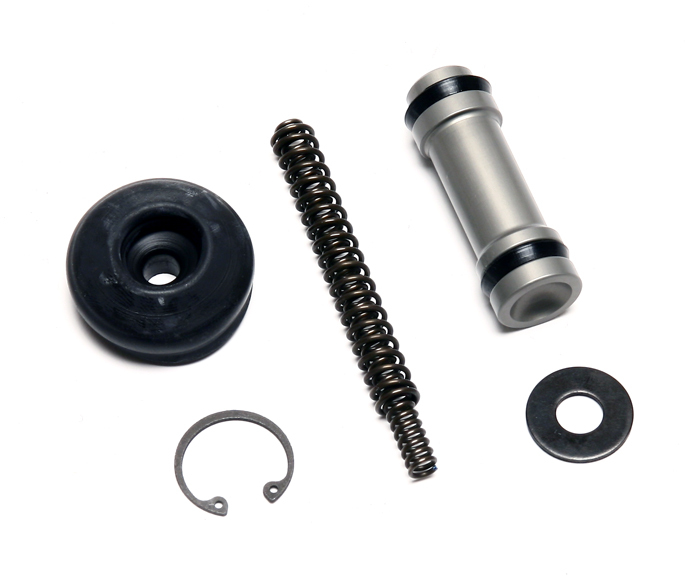 Contains piston, seals and snap ring . 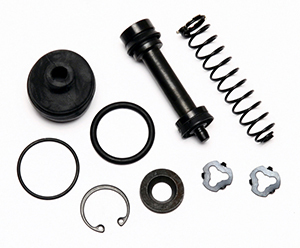 All parts necessary for maintenance and repair of your master cylinder.